Affecting nearly 14 million Americans, low vision is more than just impaired vision. The term is actually used to describe vision that is so poor that it cannot be corrected fully by any known treatment, including glasses, contact lenses, medications or surgery. The official classification is ​​​​​​​vision that is 20/70 or worse. Such poor eyesight can have a profound effect on your ability to get the maximum enjoyment out of life, as everyday activities such as watching television, driving, reading and knitting, may be difficult if not impossible. We are pleased to be able to offer the expertise and experience of Kerry Keely, Doctor of Optometry, who will work with our patients with low vision, to help them achieve the best quality of sight possible so that they can continue to live life to the full. Low vision has been attributed to many different causes, but particularly the following eye diseases. Although these conditions can affect any one of any age, they are more commonly seen in people of the older generation, and for this reason, low vision is also more commonly diagnosed in people of senior age. Other possible causes of low vision include injury to the eye, brain injury, albinism or ocular cancer. Not every patient with low vision will experience vision loss in exactly the same way and how your sight deteriorates will largely depend on the underlying problem causing the condition. For example, macular degeneration affects the vision in the center of the eye, while glaucoma affects the peripheral vision first. Diabetic retinopathy can affect central or peripheral vision. Other problems you may experience could include struggling with depth perception, which could make negotiating steps and kerbs, or picking up objects difficult, and contrast sensitivity. This is where it is difficult to make out minor changes in tone, which can affect your ability to identify facial features. Although low vision cannot be fully corrected, there are a number of therapies that can be used in combination with one another which will help patients to achieve a greater level of independence and improved quality of life. 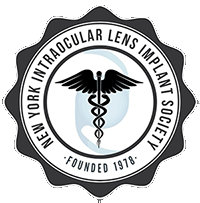 Our low vision specialist, Dr. Kerry Keely, will create a treatment program for you that will include vision training, rehabilitation and visual aids. She will also identify whether treating underlying conditions that are contributing towards your vision loss is both possible and suitable. For example, prescription eye drops which can slow the progression of glaucoma, or lens exchange surgery for patients with cataracts. 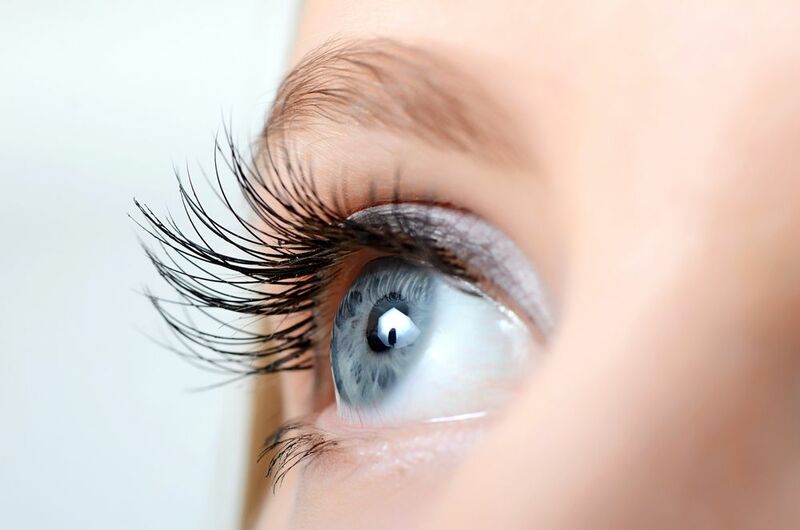 Dr. Keely may also recommend that you make nutritional changes to your diet, as certain supplements can be beneficial in promoting healthy eyes and vision. To arrange an appointment with Dr. Keely, or to discuss low vision with one of our friendly, knowledgeable team members, please telephone or drop into our offices.